We're in the final stretch before Christmas — the tree is up, stockings are hung, cookies have been baked. The holidays require a lot of prep and if you've been busy trying to cram it all in at the expense of your shopping list, we get it and we can help. Read on for our favourite last-minute gift ideas for kids that are so good they'll think Santa was paying extra attention this year! The classic toy gets a contemporary makeover. It now has rainbow colours and the old white knobs have been transformed into double-sided stamps. 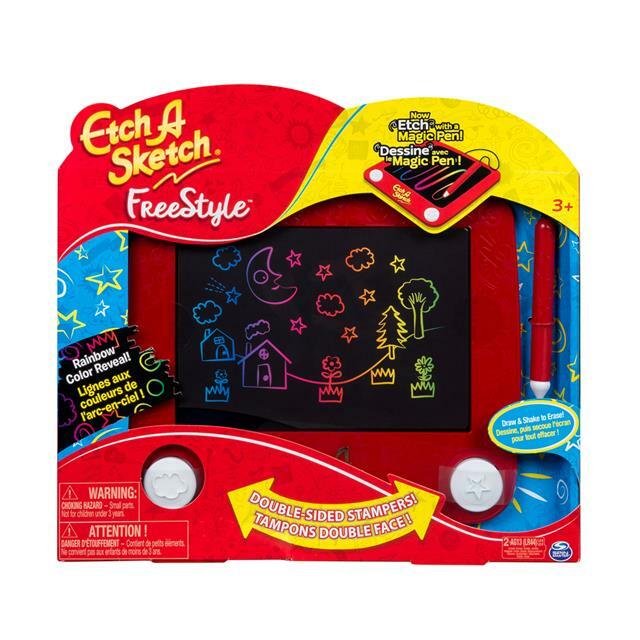 Kids now draw with an attached stylus, making it easy for even the smallest kids on your list to use! But the best part remains and you still shake, shake, shake to erase. This funny Japanese toy has taken the internet by storm — and made its way onto the wish lists of kids of all ages. Part of the tactile toy trend, Squishies come in a variety of realistic-looking food shapes including cake slices, loaves of bread and mangoes, that do exactly what their name suggests—squish and then rise slowly back into their original form. We love them because they come in their own super cute treat box making them look even more like the real deal! 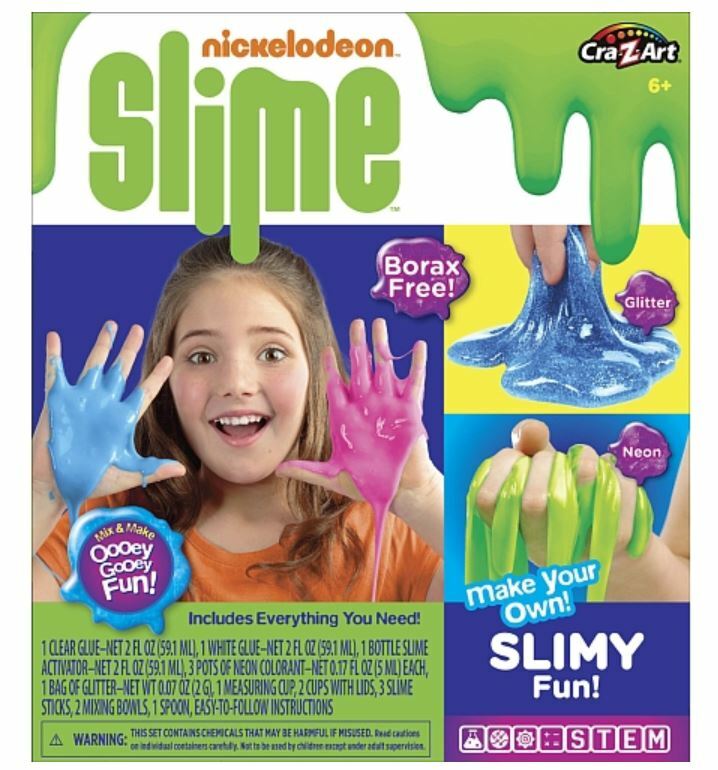 Every kid loves slime, so if you're looking for a gift that is guaranteed to please, this is it. This kit contains everything they need to make their own! These light-up cat ear headphones are just plain cute and perfect for the tween on your list! Go big or go home! 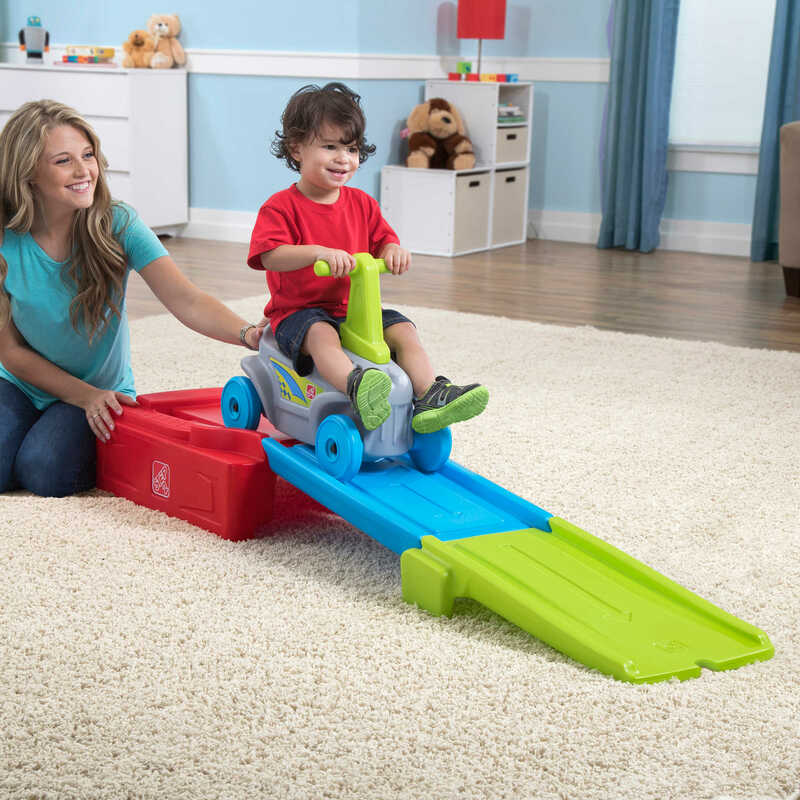 This indoor coaster-style toy is toddler-tested and approved. Normally we'd refrain from including toys this big on our list, but if you've got the room, go for it. Canadian winters are long and this ramp with ride-on car provides endless active fun. Plus, you can move it outside when the weather warms up! Give the gift of warmth — with a side of fun! 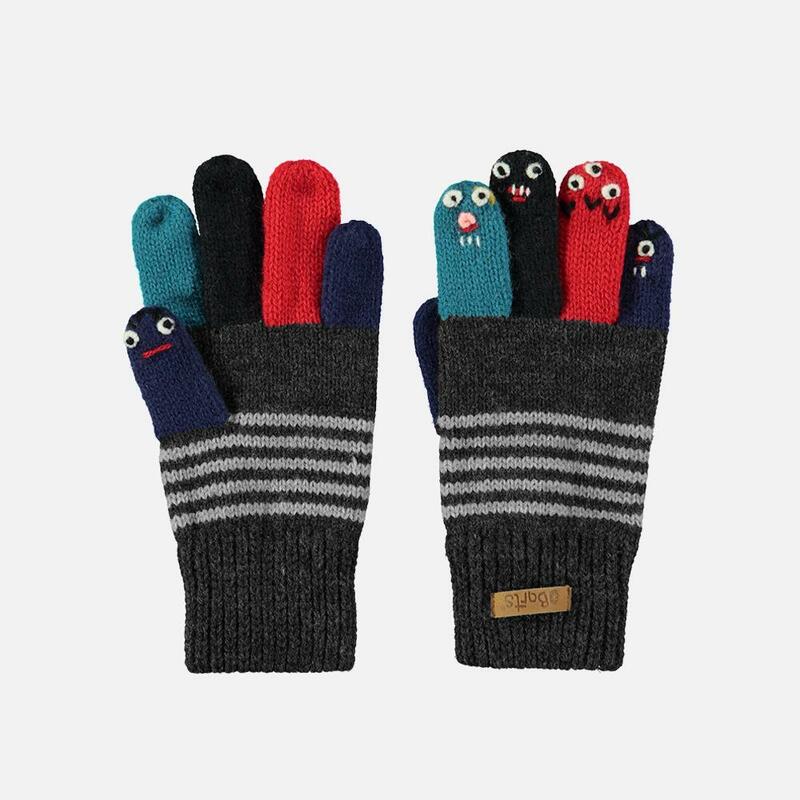 — when you wrap up these fine-knit gloves with a funny face at the end of each finger. This gift provides a lot of bang for your buck and it's a remote control toy that's easy for younger kids to use. 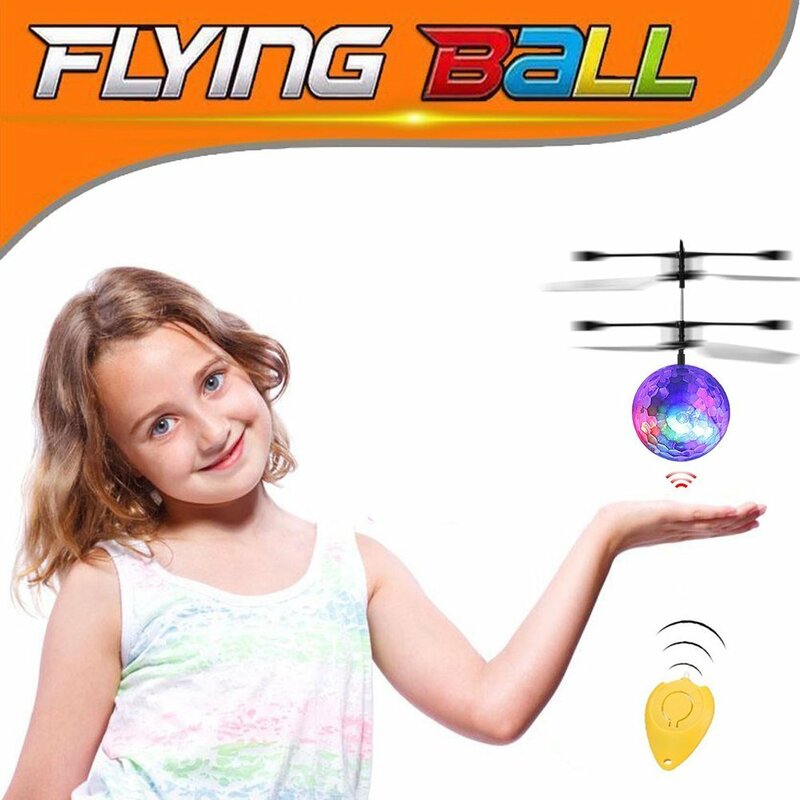 The light-up flying ball flies by itself once turned on, and smart technology means that it senses when something is nearby and moves away to avoid a crash. Your kiddo can simply place their hand underneath to make it rise in the air or they can control it with the accompanying push-button remote control as well. 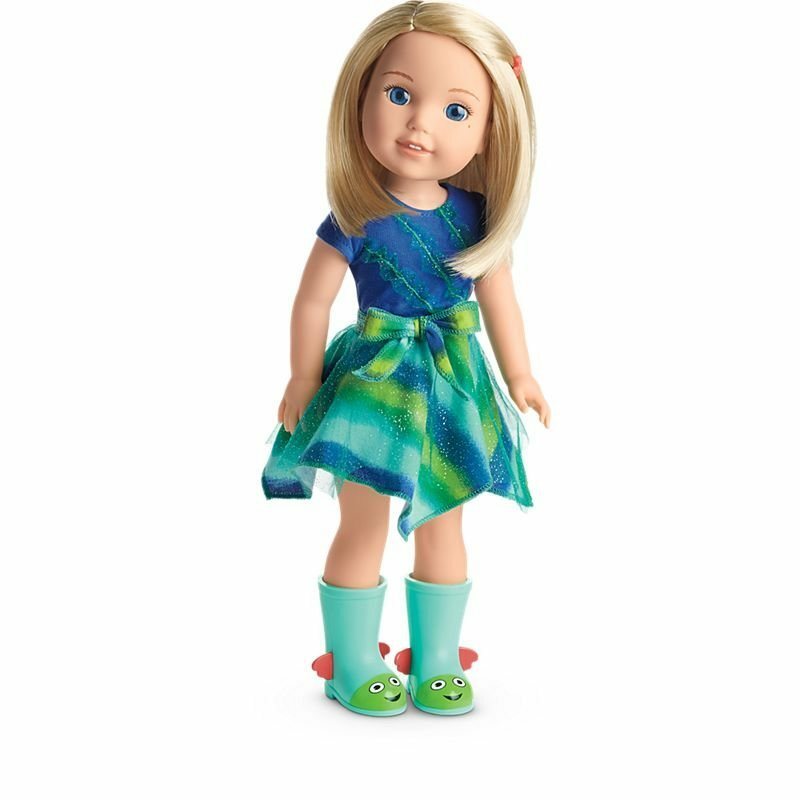 Wrap up one of these cute, new 14.5" dolls by American Girl for a younger kid on your list. They're special because of all the attention to detail: Camille has a freckle on her cheek, a tiny starfish barrette in her hair, and she's wearing an adorable pair of rain boots complete with fish fins! 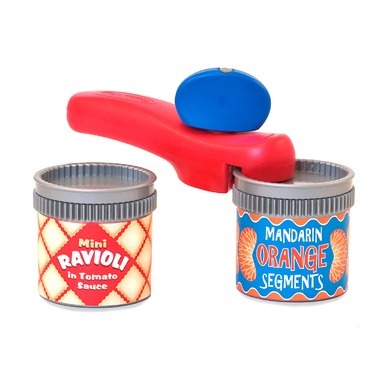 This playset will have your little one feeling just like Mom and Dad as they open the cans with the can opener that looks and sounds just like the real thing! This toy will make you nostalgic for your own childhood! 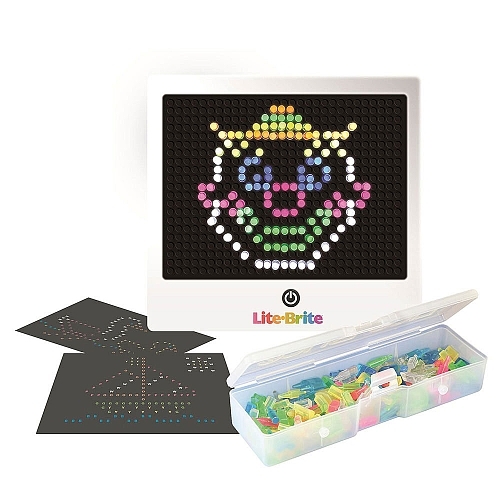 The new Lite Brite is just like the old version, but with a fold-flat screen and the option for kiddos to light their projects four different ways: blinking, pulsing, steady, and random. 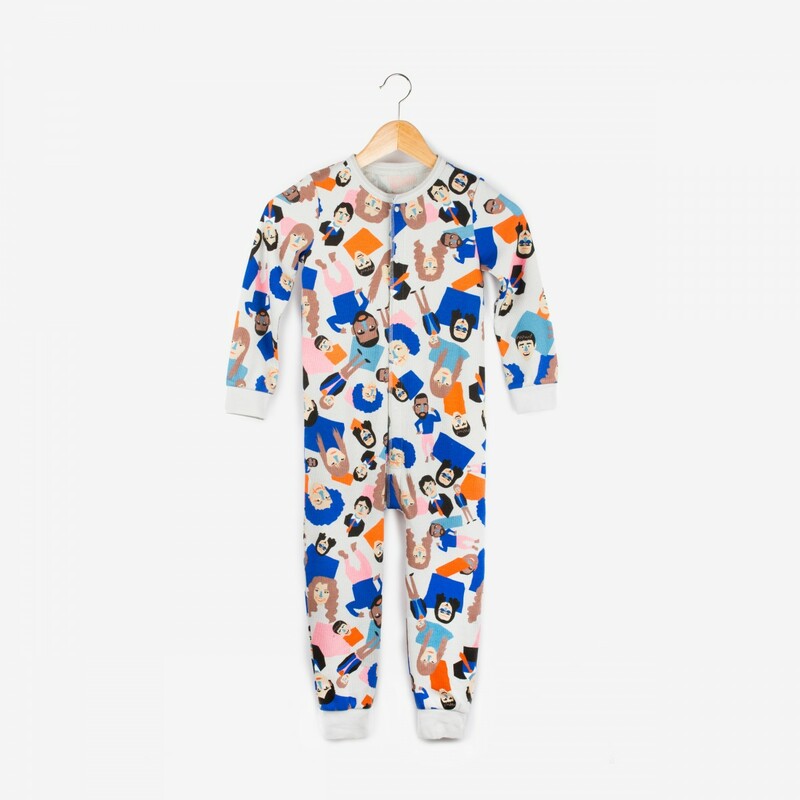 Let's face it, kids can get a lot of toys at Christmas, so mix it up by giving this awesome Canadian pop icon onesie instead. We love the fun, patriotic print, which includes Canadian greats like Geddy Lee, Drake, Margaret Atwood and Prime Minister Justin Trudeau. Here's another retro toy redone for the 21st century. Ker Plunk! is a great game to gift because the whole family can get in on the action. 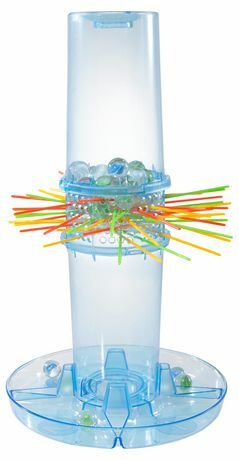 Simply pull the sticks out turn by turn, and the player who causes the fewest marbles to drop (or Ker Plunk) is the winner! This is the Christmas for revamped classic toys! 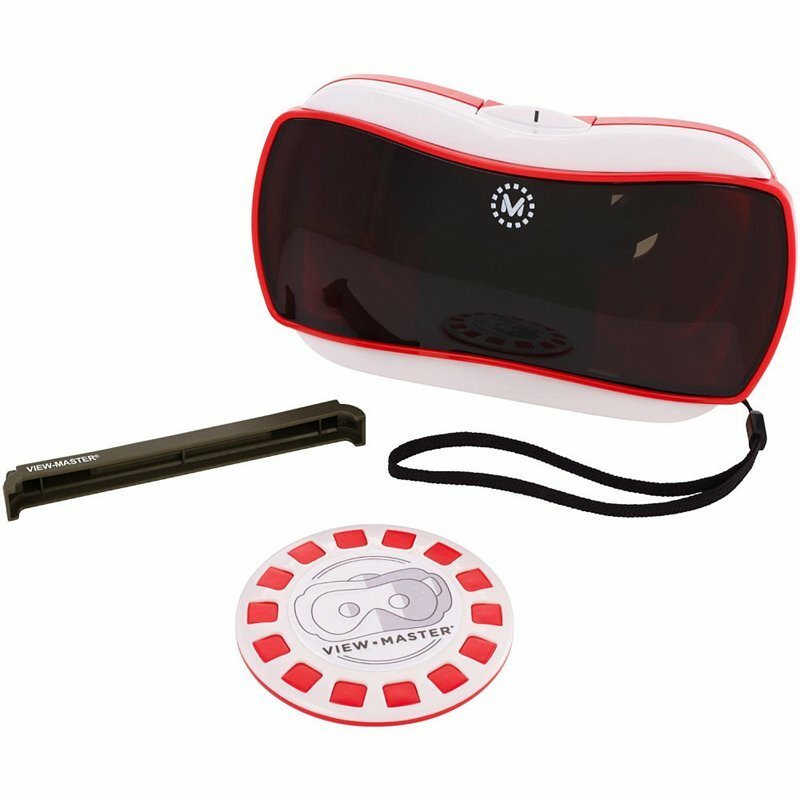 This cool virtual reality starter kit is a kid-friendly, 360-degree immersive experience that works with your smartphone and a companion app to transport your child to a number of different locales. 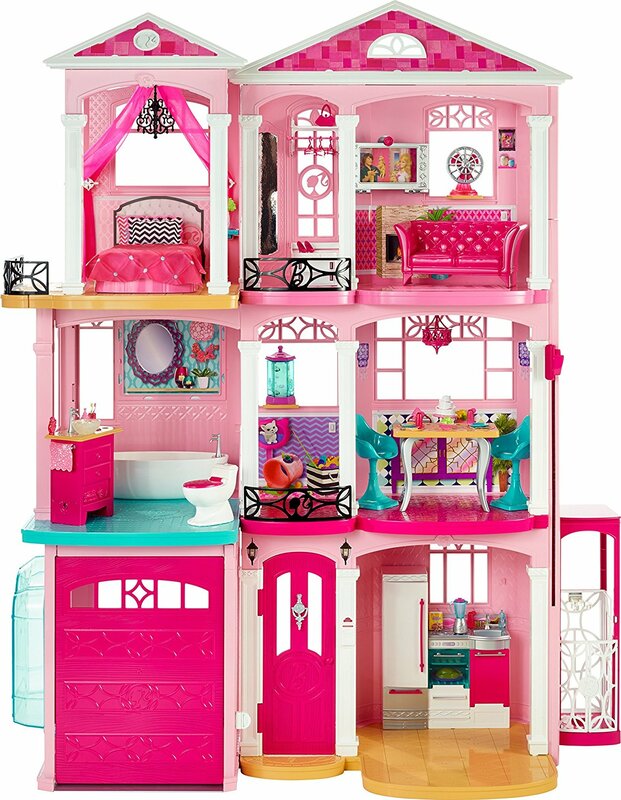 Cement your status as favourite aunt or uncle when you show up with the new Barbie Dream House. The dollhouse features updates for 2017, like smart tech that allows for realistic interaction, including an aquarium that bubbles, a stovetop that lights up and makes grilling sounds, and more! Small details like a garage door that opens realistically and tiny envelopes for the mailbox make playtime even more fun. 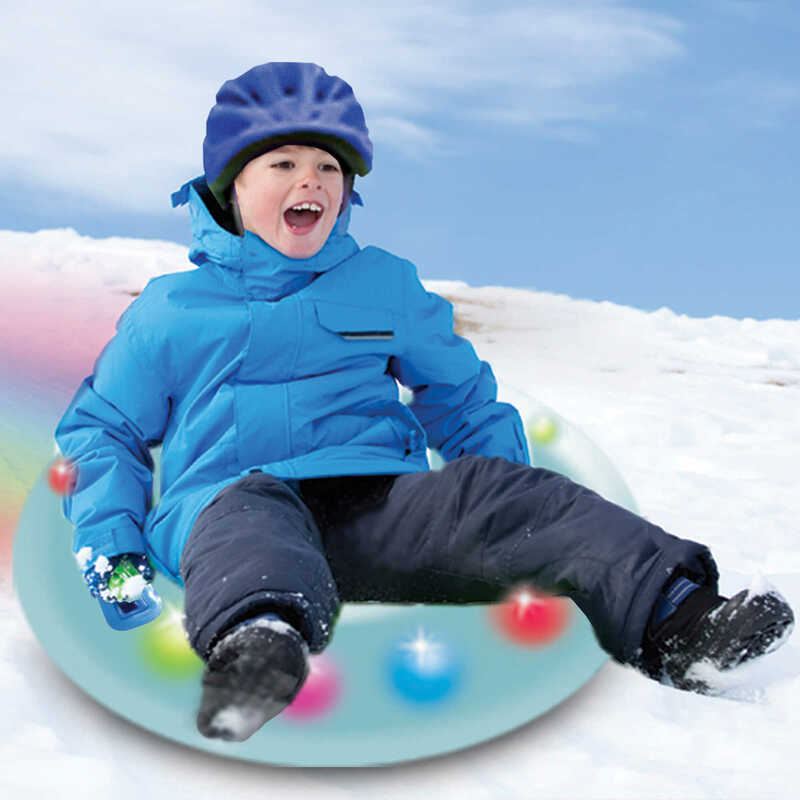 They'll be sliding in style with this snow tube featuring colourful LED lights. The bonus? You'll always be able to spot your kid on the hill! Never mind visions of sugar plums, this fun trompe l'oeil duvet set means that your kid is literally a firefighter in their dreams. This cool little robot on wheels is built just for preschoolers and is designed to keep them moving, help them learn to follow directions, and help develop their critical thinking skills — all while having fun! 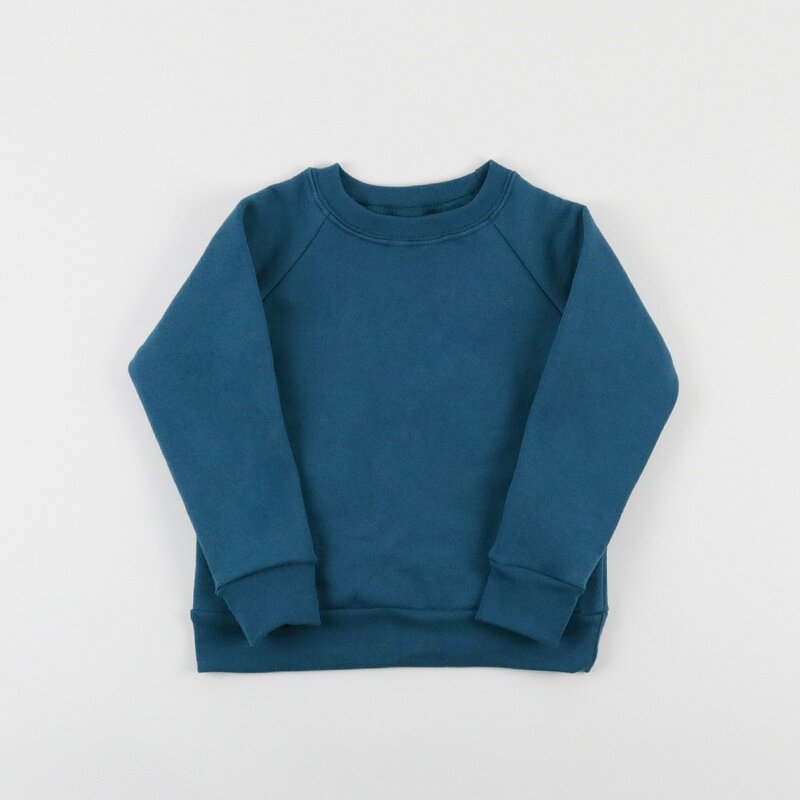 We hope someone gifts these cool, organic cotton sweatshirts that are made in Toronto to our minis this Christmas. 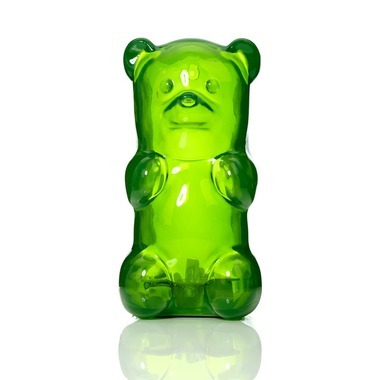 These fun, huggable gummy bear nightlights are portable and can be moved where some reassuring light is needed. The easy tummy-squeeze switch means that little ones can easily turn the light on and off all by themselves. This gift is a book and a toy in one! 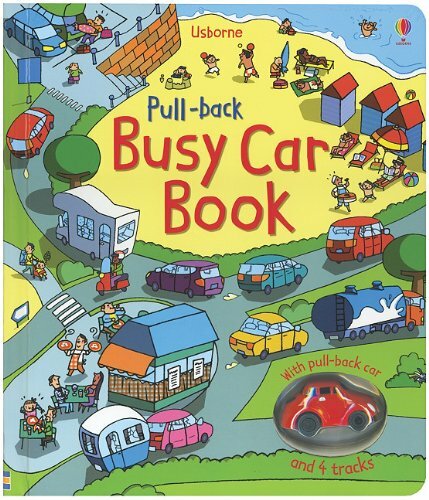 Tots will love to pull back and release that car so that it drives along the embedded track while following along with the story. Junior paleontologists will love excavating their very own T-Rex fossil with this kit. This double-sided easel will provide the little artist in your life with a ground from which to create their masterpieces. They can choose from three drawing surfaces — chalkboard, whiteboard, or paper — when you add the Mala roll (sold separately). We love it because not only does it encourage creativity, but it folds flat for easy storage. 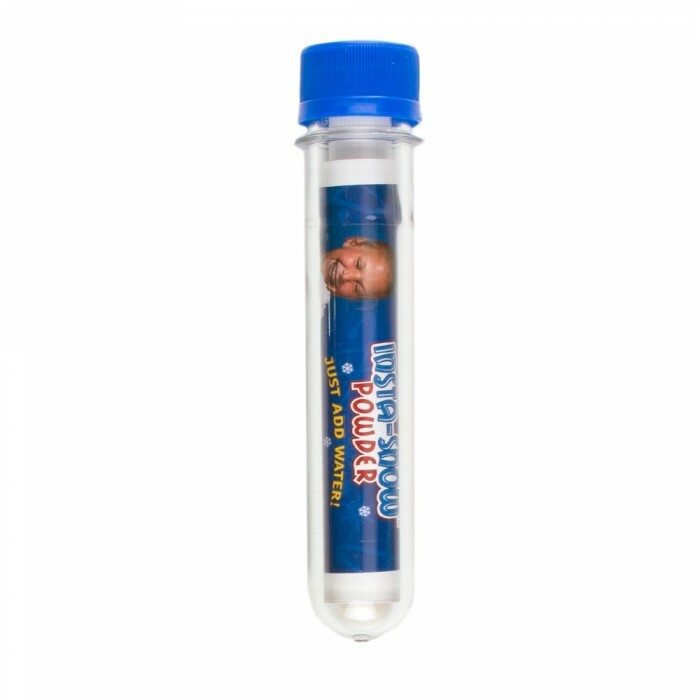 Heading to a party and need something small for the hosts' kids? They'll get a kick out of this tube of instant snow. Just add water for a pile of the artificial white stuff they use in movies. Let it dry and scoop up the powder to use over and over again! Take a break from the conventional car with this remote control snake. It's cool because of its realistic movement. Its tongue moves in and out as it slithers along and the remote control in the shape of a snake egg is a fun detail! 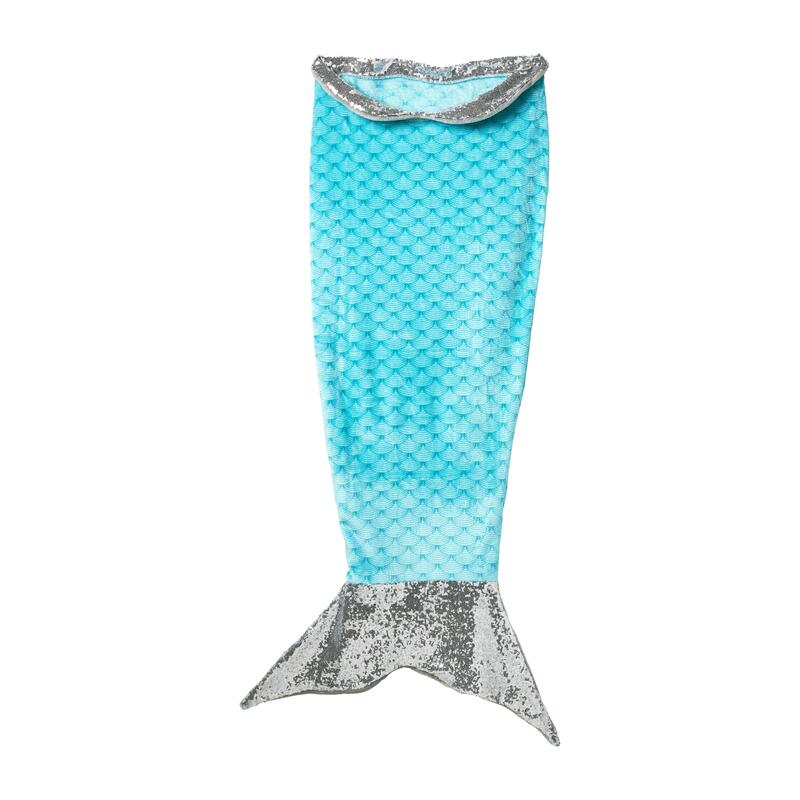 Your wannabe mermaid will love to snuggle up under this blanket that looks just like a mermaid tail.